I entered the Ludum Dare compo with Monster in a spaceship -entry. There was 48 hours and most of that time I was sleeping and doing something else than the game. The theme was "You are the monster". I first tried to derive the game design from the theme. That turned out to be unproductive as monster can mean for so many things. For a moment, I thought about the theme as if being a monster were subjective. That is, "You are the monster to yourself". I ended up mostly discarding this view of point and think about it all from purely game mechanical aspects. Since it's a competition, I thought out about what other people would submit in. 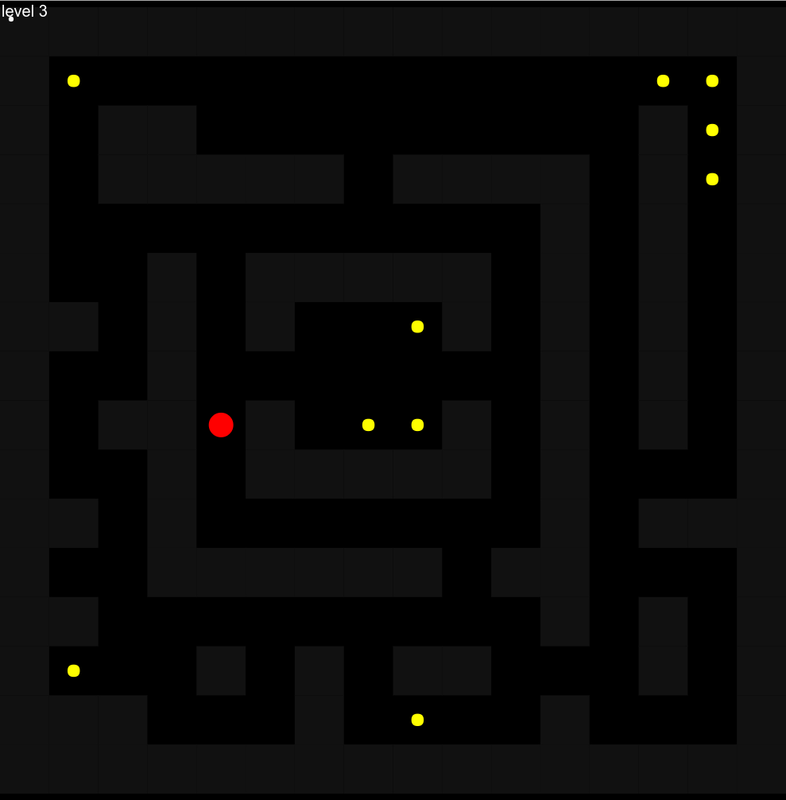 To avoid the most likely gameplay mechanics others would use, I ended up with an inversion of a Pac-man and put the player to chase and eat people in corridors. Unfortunately compo is already over and I'm just starting to warm up and come up with ideas related to the theme. The glorious hindsight.